Jack Hendry makes his first Reserve League appearance of the season in today’s Glasgow derby at Firhill, kick off 12 noon. 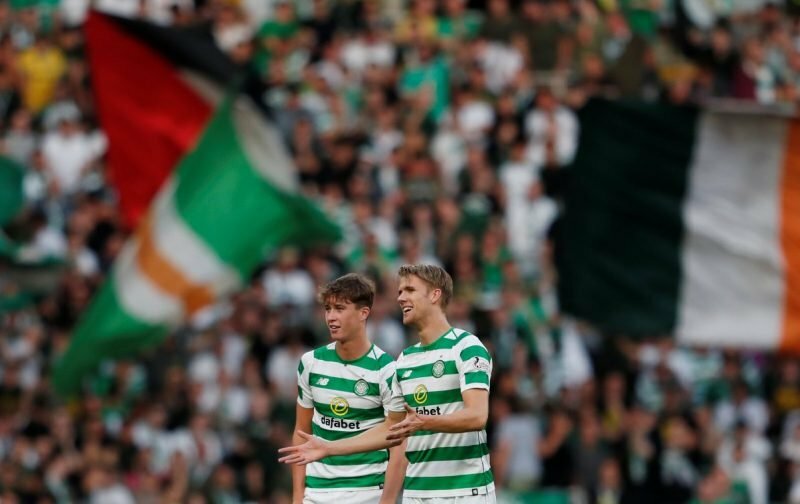 The former Dundee and Partick Thistle defender has made just one substitute first team appearance in 2019 but lines up alongside Stephen Welsh as Celtic look to take a decisive step towards lifting the Reserve League title. Tommy McIntyre#s side hold a three point lead over their Ibrox rivals with both clubs having three matches left to play including today’s clash. The young Celts have been in impressive form since the turn of the year with six wins and and a draw, away to St Mirren, sweeping them to the top of the table in the 17 match Reserve League.